Lord of the public sauna! Model 50 Harvia simply indispensable for public saunas, where pairs at the same time a truly great group sauna. The huge mass of rocks provides even distribution of heat and can progret very large room. Harvia 50 offers a sauna with this spirit of traditional Finnish resistance. The heater is designed for use in the army, camping sites, crowded tourist camps, etc. 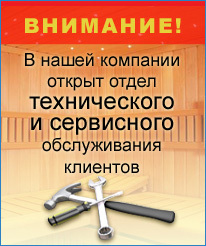 Volume sauna for the furnace should be in the range of 20 to 50 m3 with a maximum mass of stones - 120 kg.